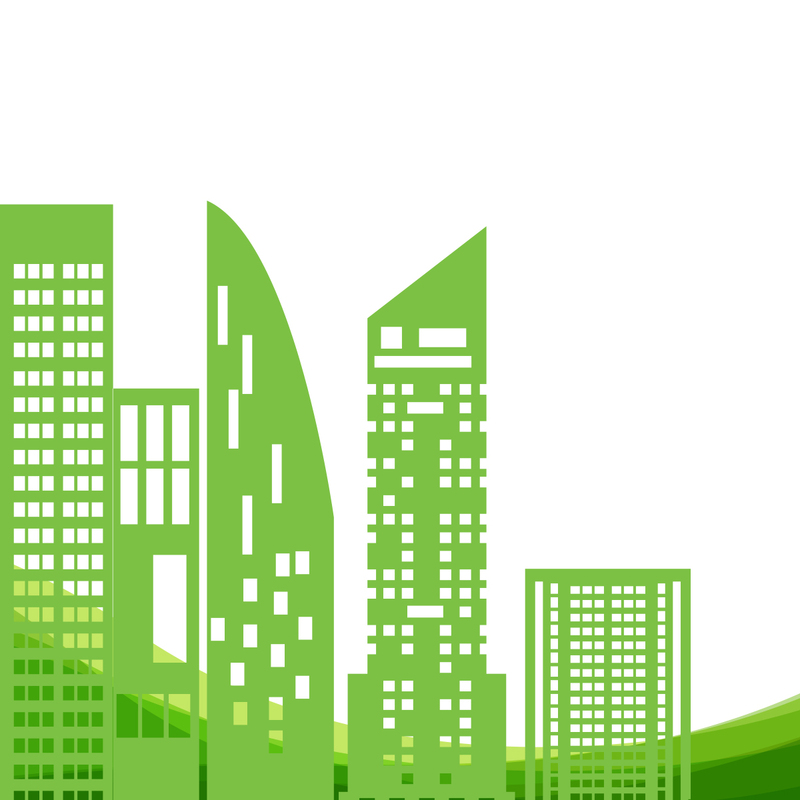 Cities and Municipalities attract commerce, tourists, and new residents by keeping areas clean and beautiful. It’s the first impression that captures attention. 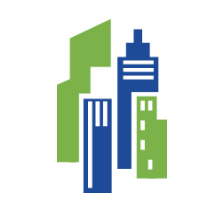 It elevates cities to the top of the list for buyers, businesses, and tax revenue. 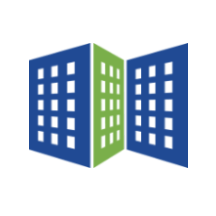 Maintaining commercial properties and surrounding areas not only provides an attractive climate for business clients, tenants, and leaseholders, it also increases the overall value. By scheduling regular commercial power washing, you make a small investment that will help your city’s bottom line. 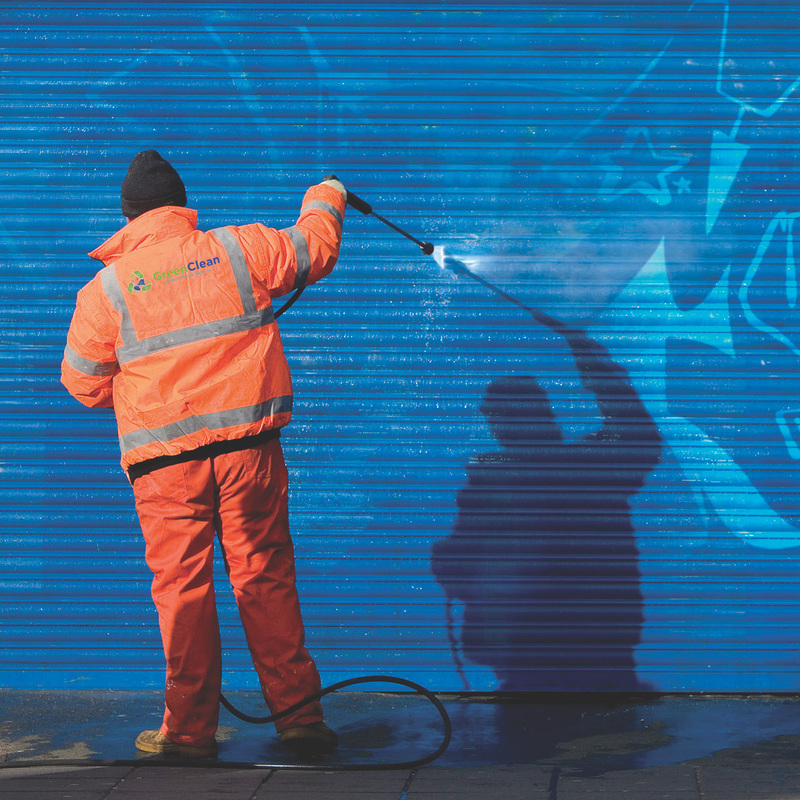 Maintaining your commercial property with power washing not only provides an attractive climate for business clients, tenants, and leaseholders, it also increases the overall value. Built-up dirt and grime cause erosion, deteriorating hard surfaces. This can lead to expensive replacement costs, diminishing the appearance of your property. Power washing prolongs the life of your exteriors and hardscapes, providing a clean and inviting environment for owners and tenants. Regular power washing maintenance provides an attractive climate for property owners, tenants and increases the property’s overall value. Built up dirt and grime lead to deterioration of pavement and hard surfaces. This can lead to expensive replacement costs and diminish the appearance. 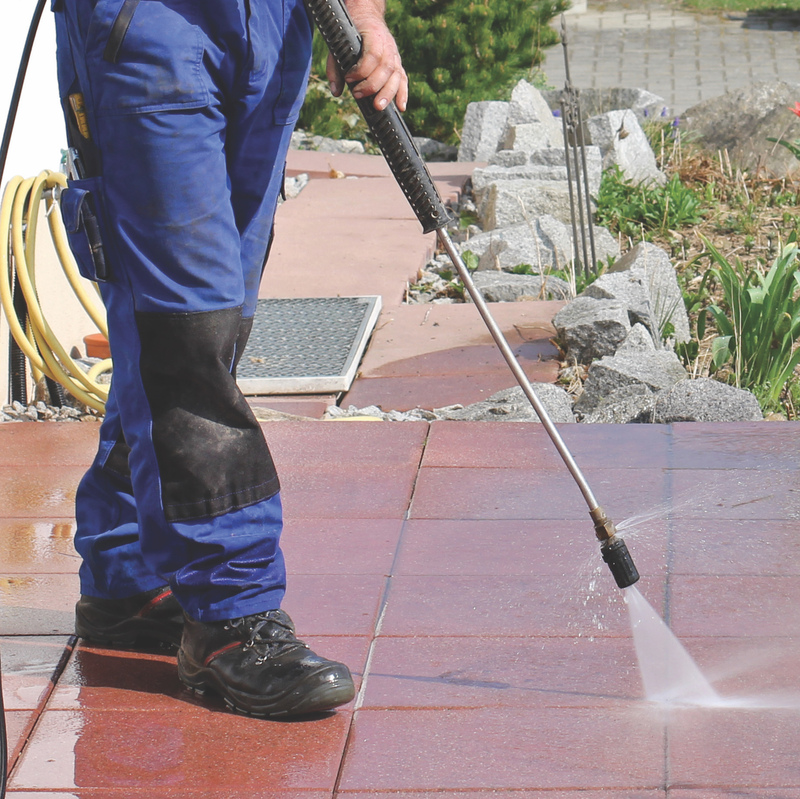 Power washing prolongs the life of your exteriors and hardscapes. 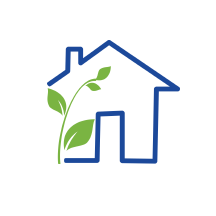 Provide a clean and inviting environment for property owners and tenants. 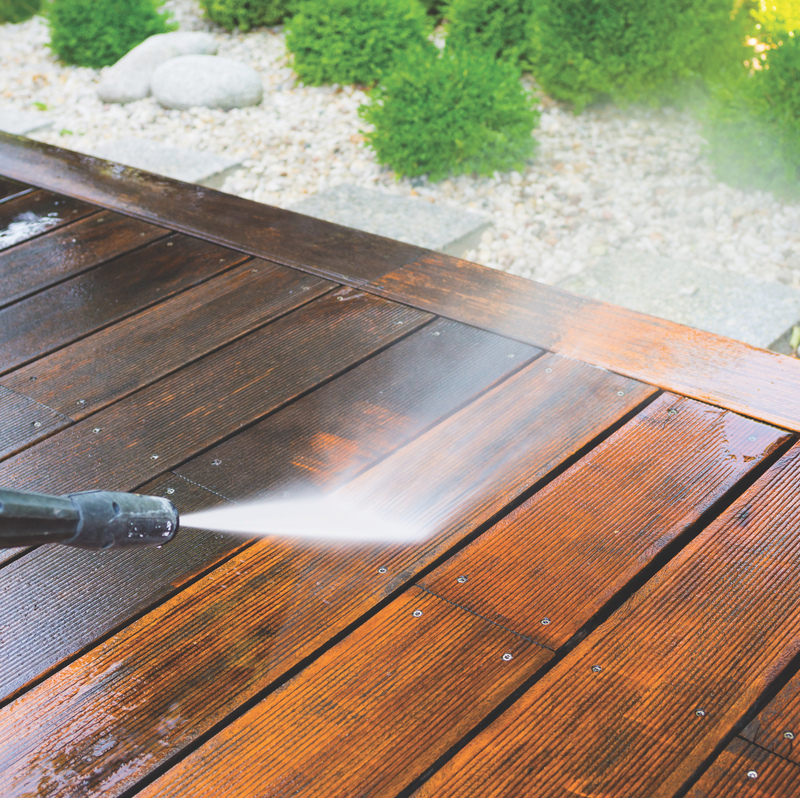 Regular power washing maintenance provides an attractive climate for homeowners, buyers and tenants while maintaining your property’s overall value. Built up dirt and grime can lead to premature deterioration of pavement, tiles, paving stones and other hard surfaces. 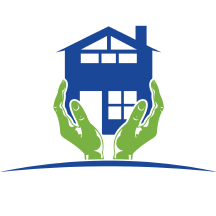 The proper cleaning and scheduled maintenance prolongs the life of your property materials preventing damage that leads to expensive replacement cost and a diminished appearance of your home. Power washing maintenance provides a clean and inviting environment for family and guests that all will enjoy! Green Clean uses high industrial commercial power washing systems that are built to specification. We Reclaim all surface waters. The user water is then returned or transported to local sanitation districts for treatment and disbursement. 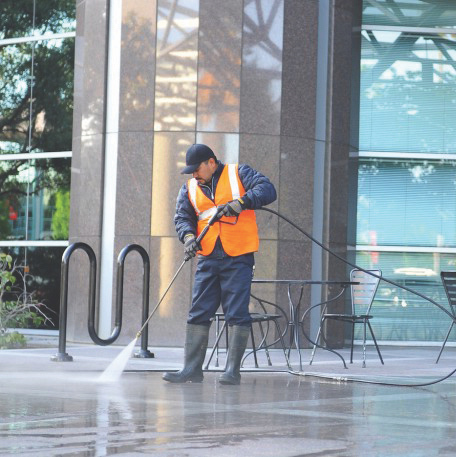 Our commercial power washing processes and management practices comply with the municipal NPDES storm water regulations in California, as well as regional, state, and federal regulations. In providing professional and safe services to every customer, we use green products that comply with the OSHA Hazard Communication Standard of MSDS.